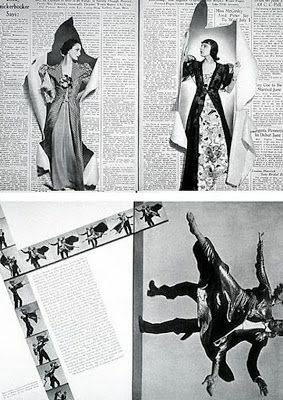 Alexey Brodovitch was the art director of Harper s Bazaar from 1934 to 1969. But, in case that sounds too boring and dry, he had a HUGE influence on how magazines and graphic design looked in mid century America and Europe all the way to today, as much artistry and creativity as any of the photographers who worked for him. He commissioned, taught, and got great jobs for just about any famous photographer and designer you’ve heard of from the period. 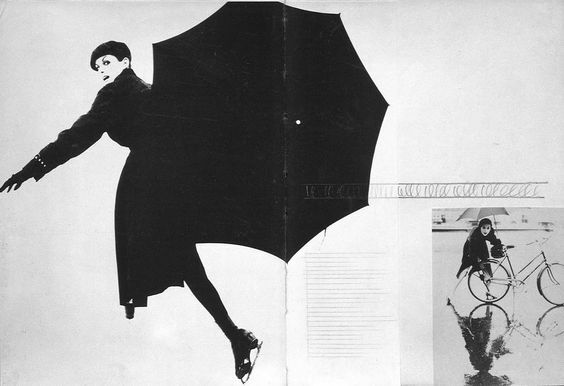 Lillian Bassman, Irving Penn and Richard Avedon all got their start from Alexey Brodovitch. Alexey Cheslavovich Brodovitch (or Brodovich) was born in Ogolichi, Russia in 1898. (It is now called Belarus). His mother was an amateur artist and his father, Cheslau Brodovitch was a psychiatrist and doctor who was locally respected. The family was wealthy and the young Alexey went to a lot of musical concerts, where he would bring his sketch pad and draw the audience. He never had formal artistic training there but his greatest wish was to go on to the Imperial Art Academy after school. However, both the first world war and the Russian civil war interfered with his plans. He fought in both but when he was forced to escape the country he fled with his family and his new wife Nina to France. 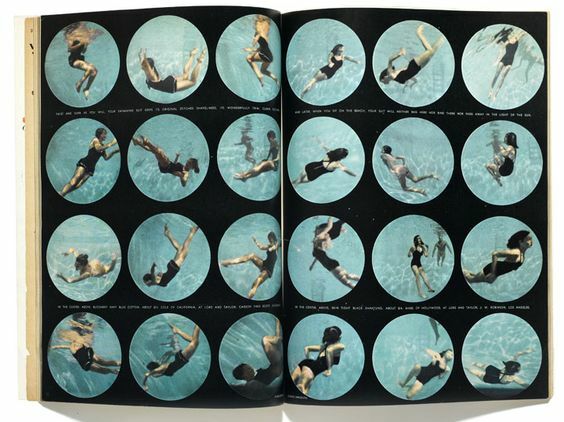 Page layout by Alexey Brodovitch. Image via Pinterest. Cover design by Alexey Brodovich. Image via Pinterest. Alexey Brodovitch spreads. Image via Pinterest. 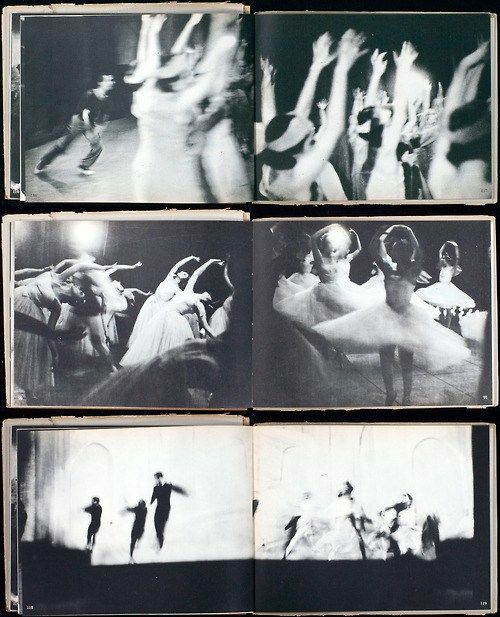 Pages from Alexey’s book, Ballet. Image via Pinterest. As an émigré in Paris, Brodovitch was quite surprised to find himself very poor and with the need to work for the first time in his life. He wanted to be a painter, but had to content himself with house painting. He and Nina settled in the Montparnasse area of Paris, a very poor but artist quarter where many Russian émigré artists already lived and had a son, Nikita. Through these friends he found work painting backdrops for Diaghilev s Ballet Russe. In his free time, Brodovitch created designs for fabric, china and jewellery, which he sold on a freelance basis. When his job with the Ballet Russe finished he began working part time laying out two influential magazines: Cahiers d’Art, and Arts et Métiers Graphiques. In 1924 Brodovitch came to public attention by winning first prize in a poster competition. It was pasted all over the walls of Montparnasse. Pablo Picasso came second. In 1925 he won three gold medals at the Paris International Exhibit of the Decorative Arts, along with two silver ones and the prize for the Beck Fils pavilion “Amour de l’Art.”. After that he was hired to design catalogues and advertisements for a department store, and started his own studio for book illustrations and posters for prestigious clients. In 1930 Brodovitch moved to Philadelphia in the United States to take up a post as the head of the Pennsylvania Museum School of Industrial Art Advertising Design Department. He taught graphic arts, design and photography. He showed his students French and German magazines, and taught them to appreciate the design of places like factories and shopping centres. In 1933 he added a Design Laboratory to his classes for his most advanced students who he would personally invite. Although he was generous to his friends and students in terms of finding them work, he was never an easy man to be around, suffering alcoholism and depression. His comments on student’s work were never effusive, with his greatest compliment being that something was “interesting”. His greatest insult would be to call something “Boring”. 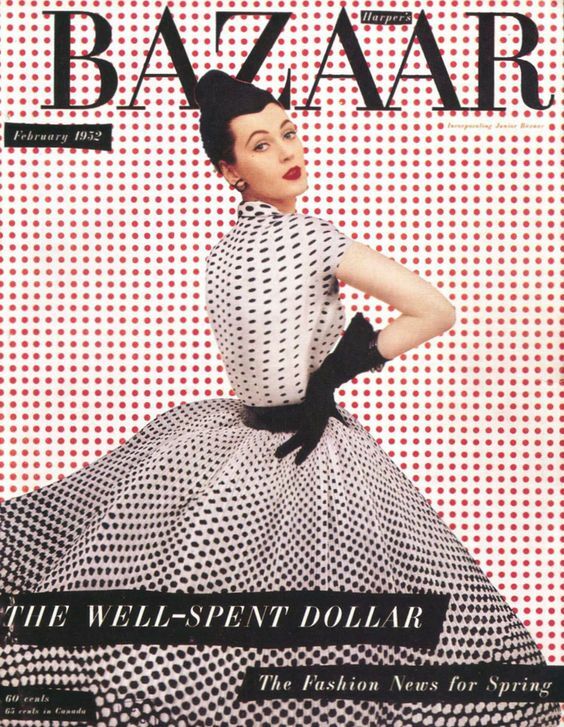 In 1934 he was engaged by to be the Art Director for Harper’s Bazaar. 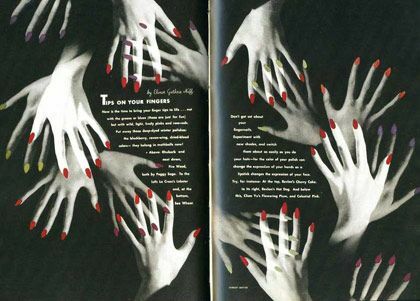 As an art director, Brodovitch did page layout but also commissioned photographers and illustrators. His layouts were different from what had gone before. He took inspiration from the artists he had met in Paris. Some fashion stories seemed surreal, and some highly geometric and Modernist. He made stories from his photo shoots, sometimes showing a dress in a sequence of poses as if they were stills from a film. European style and culture was considered far ahead of American and Brodovitch also regularly travelled back to Paris to invite his friends to contribute to the magazine. He commissioned the fine artists Jean Cocteau, Raoul Dufy, Leonor Fini, Marc Chagall, and Man Ray. Brodovitch stayed in the post until 1959, when his style was finally outdated. Reports vary as to whether he left cordially or in an alcoholic rage. In 1945 Alexey Brodovich published a book of photographs he had made entitled Ballet, which, controversially, showed the dancers in blurred motion. In 1949 he had designed his own typeface and in 1950 he started up a new graphic design magazine, Portfolio, which folded after three issues. By 1966 Brodovic had moved back to France, and he died there in a small village on April 15 1971.